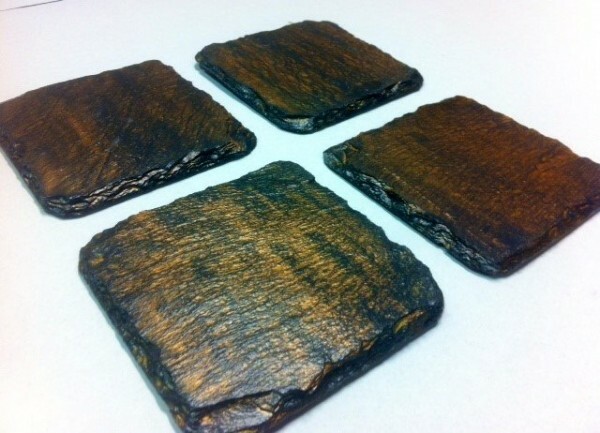 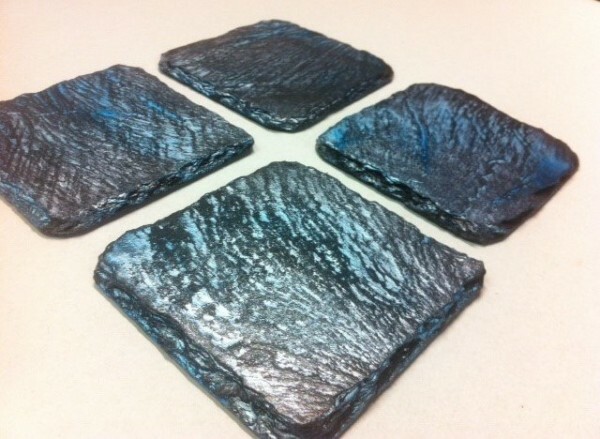 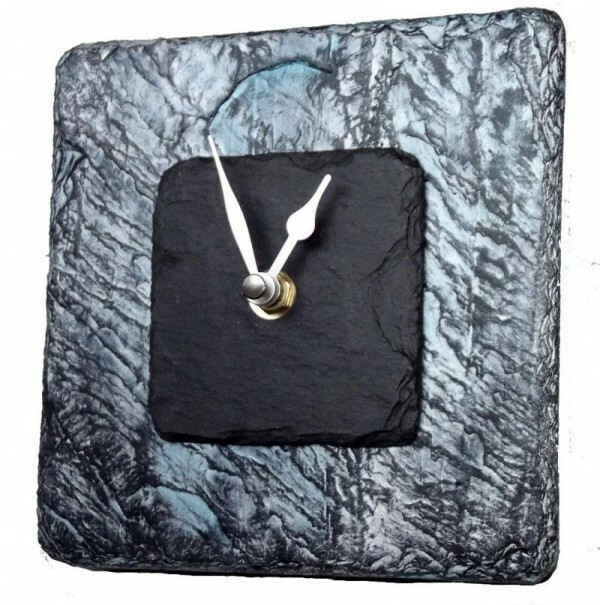 Our fused slate collection is unique in design and has a luminescence appearance. 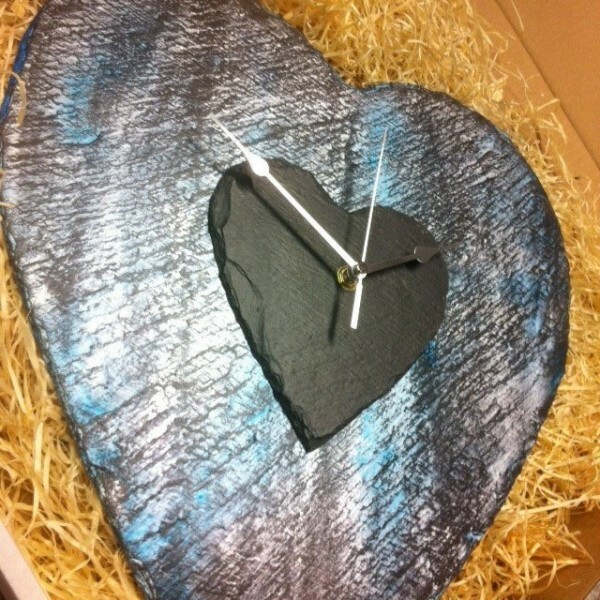 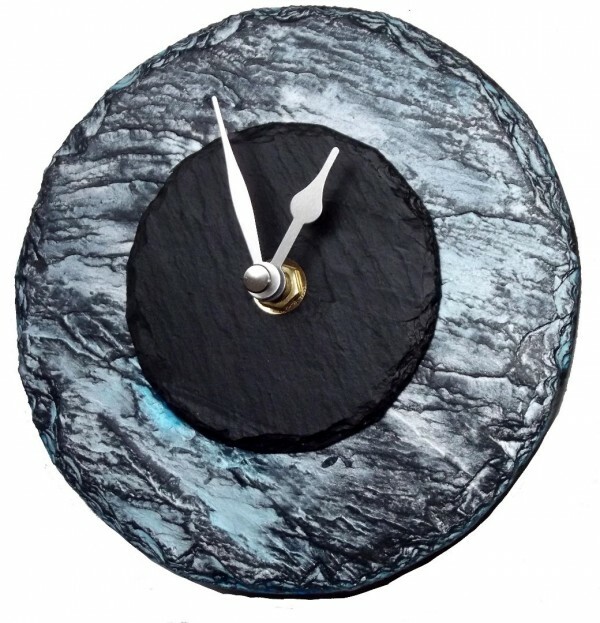 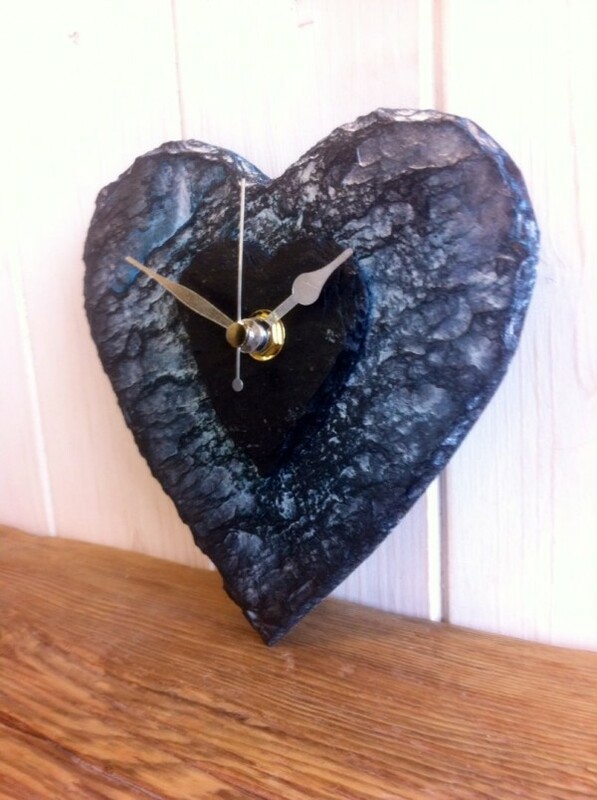 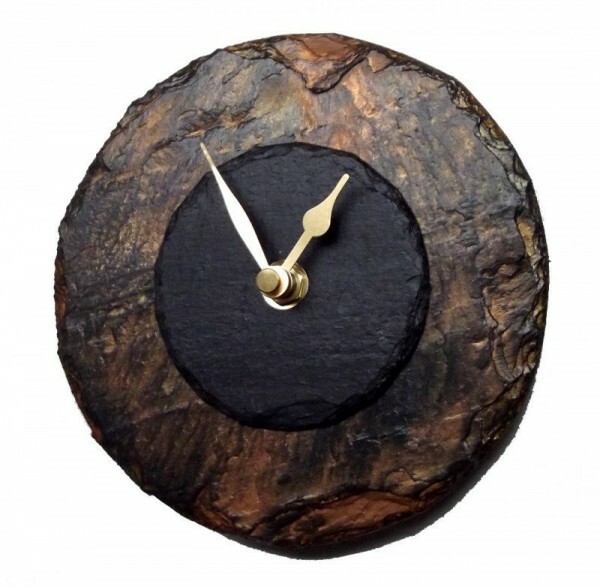 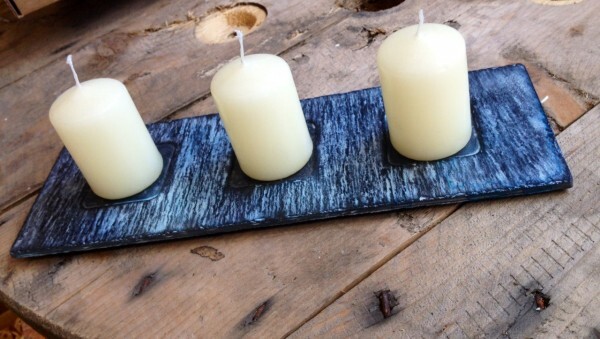 The collection is made up of slate clocks, picture frames, heart hangings and candleholders all available in different styles and colours. 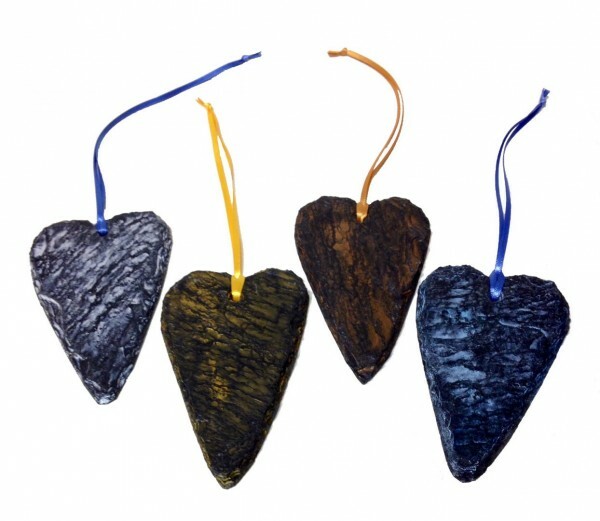 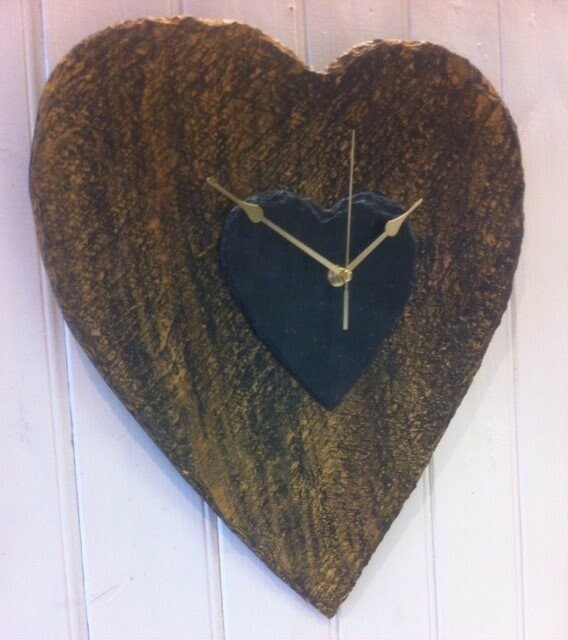 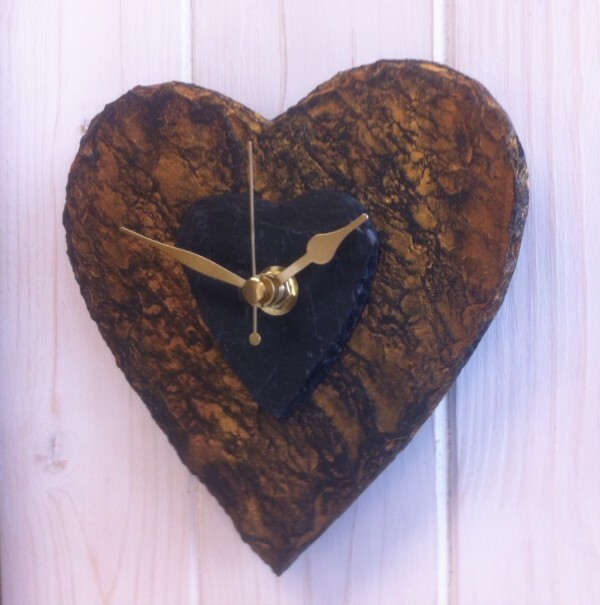 Our current colour for the slate heart hangings are bronze, gold, silver. 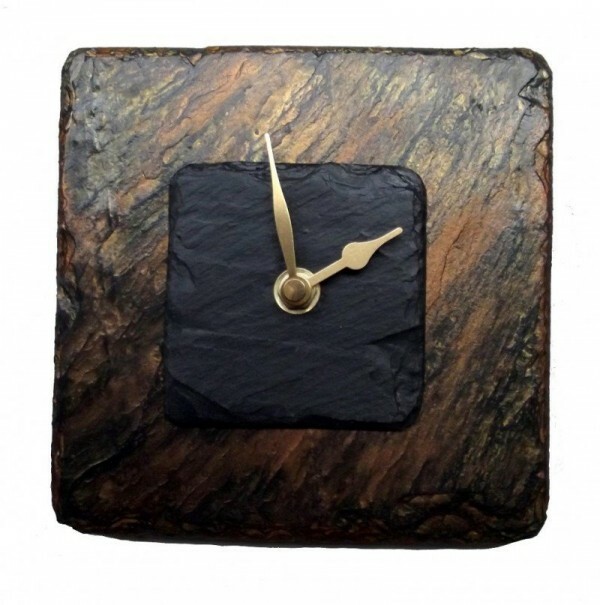 Our clocks and candleholders are available in either ocean wave or bronzed amber.